Many future classic cars are in danger of extinction because the technology that helps them run is disappearing. The vehicles are the so-called digital generation: cars from the mid-1980s onwards that feature electronic components. The problem is such a serious one it has been flagged up by the Federation Internationale des Véhicules Anciens (FIVA), the worldwide old car conservation body. Mechanical components and body panels are relatively easy to be kept in tip-top shape, no matter how much or little the car is used. And if they can’t be repaired, it’s straightforward for a specialist to remanufacture them in years to come. However, digital components age whether or not the component is in use. Stephan Joest said: “A startling statistic is that around half of 40-plus year-old ECUs are ‘dead on arrival’. That means they’re not working when installed freshly out of the box. The older the electronic unit, the harder it will be to find replacement units that still work.” The concern, according to Joest, is that this isn’t a concern that’s specific to particular makes of car; it’s an industry-wide problem. The issue doesn’t just manifest itself inside the cars. Getting them serviced can be problematic too. 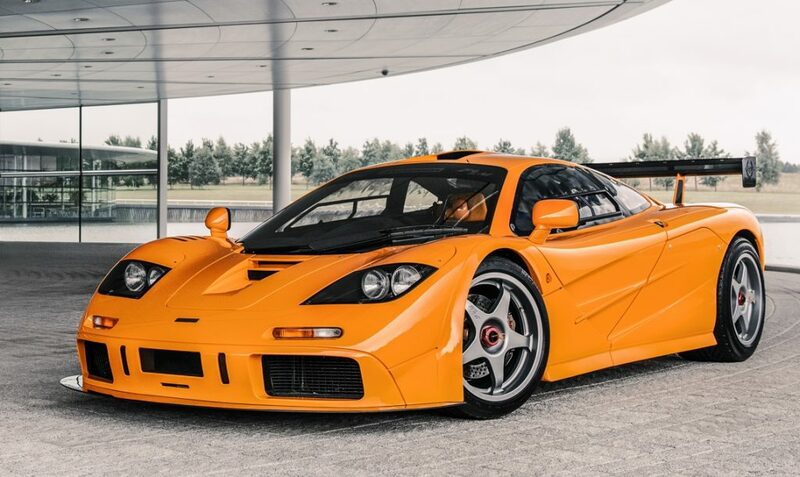 In order to keep its multi-million pound F1 supercars running sweetly, McLaren needs a chunky Compaq LTE 5280 laptop computer from the 1990s. It runs Microsoft Windows 95 software, is glacially slow in modern terms and has a memory measured in tens of megabytes rather than terabytes. But it’s this machine that is compatible with the McLaren F1 and needed by technicians to interrogate the car’s onboard computer. McLaren is currently working on a solution that will allow more modern machines to plug into the F1. If they don’t manage to find a solution, the digital generation of vehicles will become static showroom displays rather than roadworthy machines that the car fans of the future will be able to enjoy. What are future classic cars? In order to achieve future classic car status, rather than simply growing old, motors must have something about them. Having the right badge helps. Models from Porsche, Mercedes-Benz, Jaguar and other cars with legendary road and racing heritage have a good chance of becoming a future classic. But as the unloved Jaguar X-type proves, that’s not a given. And there are plenty of cars from more run of the mill manufacturers that will also be considered classics. 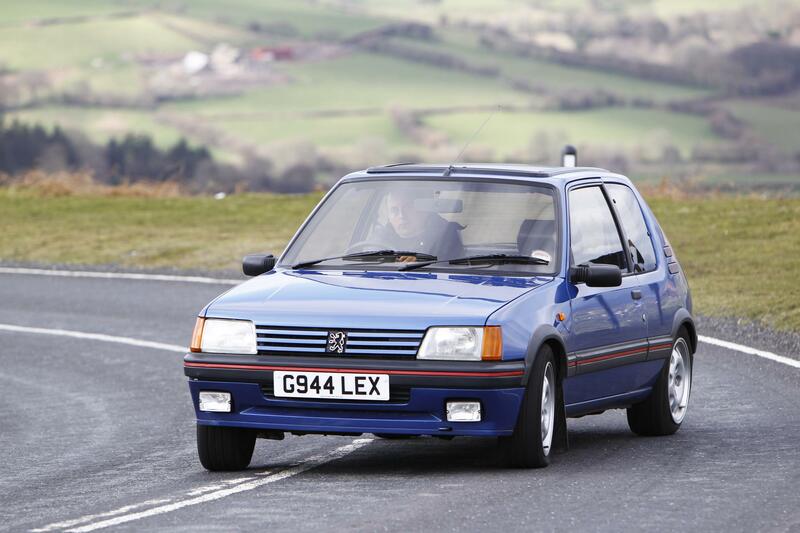 Take the 1980s Peugeot 205GTi. Why is this considered a future classic and the 205XS not? It’s simple: the GTi still looks good, it was brilliant to drive and marketed with a motor racing programme that triumphed globally. It was also a car of its time: the sort of vehicle everyone under the age of 30 wanted to own. Alongside this glamour puss, the 205XS was the rather dowdy spinster aunt. As another example, the first generation Toyota Prius marked the debut of the mass-produced petrol-electric hybrid car. At the time it looked like nothing else on the road. It is likely to be considered alongside future classic cars because it was the very first incarnation of a tech we now take for granted.